Reddit has been working on its experience for mobile users for some time now, including acquiring the unofficial iOS app Alien Blue in 2014, beta testing a mobile site for months and teasing screenshots of its Android app earlier this year. The site has now launched its official free Android and iOS apps with identical features like inline images, support for themes, threaded comments and messaging tools. There’s nothing in either that you wouldn’t have seen in Reddit apps from other developers, like BaconReader and Sync for Reddit. Only now, the look and feel of both versions are in line with that of the mobile site. The only bummer is that neither app appears to currently be available in all countries. However, if you can grab the Android app and log in this week, you’ll get three months of Reddit Gold for free. 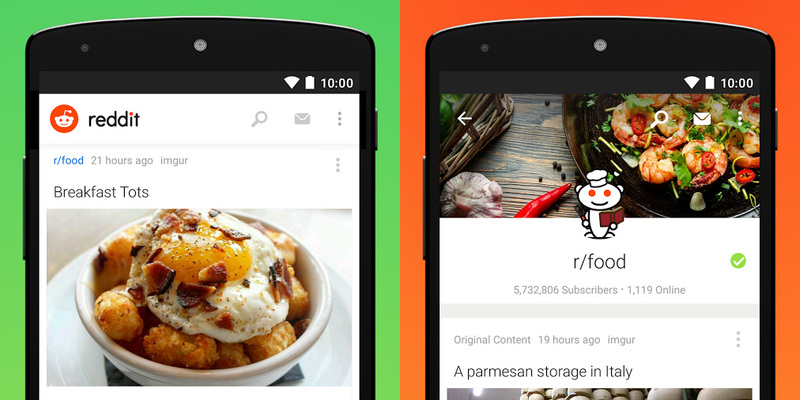 Give the apps a go and let us know what you think: do you prefer them over your favorite unofficial Reddit client?